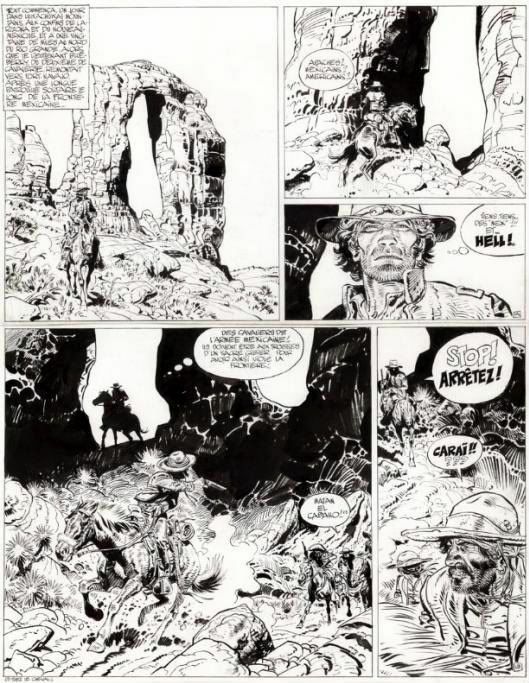 Created in 1963, Lieutenant Blueberry was written by Jean-Michel Charlier and illustrated by artist Jean Giraud for the French magazine Pilote for their first story entitled "Fort Navajo." One of the most exciting and authentic Westerns to date, Mike Blueberry was a disillusioned solder assigned to the mythical Seventeenth Regiment to the U.S. Calvary assigned to the New Mexico territory. As well as his soldering duties, Blueberry usually ended up fighting his own private wars against lots of different foes, from marauding Apaches to savage gunrunners. 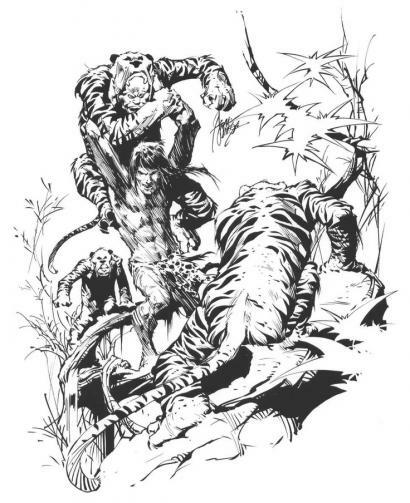 With the help of his trusty sidekick, Jimmy McClure, the two adventurers enjoy fighting, whiskey, wild women, and gambling in their many stories together. 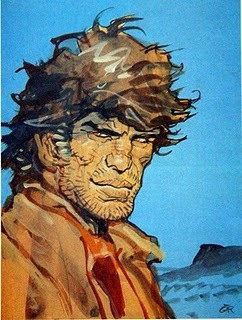 Jean Giraud, who signed the work simply as Gir, made each character distinct and original, with his wonderful attention to detail, fantastic locals, and dramatic use of color. Considered by many to be one of the best strips in European comics, Gir left the strip to follow other projects after a few years. 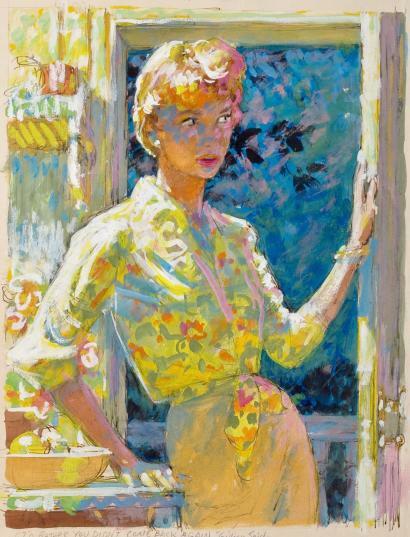 However, the talented artists Colin Wilson and William Vance both picked up the reigns at one time to continue these mighty yarns of the American wild west. 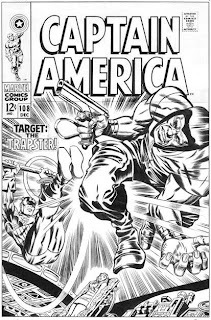 Created in March of 1941, Joe Simon and Jack Kirby's Star-Spangled Avenger burst onto the scene in his own title in Timely Comics Captain America #1. The greatest of heroes to come from our country's patriotism during WWII, donning the red, white, and blue flag-inspired costume of soldier Steve Rogers transformed him into the Sentinel of Liberty. Originally rejected from military service due to his scrawny build, Roger's was chosen for a secret experiment to create a race of super soldiers by drinking a potion making him super-human. With the death of the scientist who formulated the serum by Nazi spies, the one and only Captain America was born. With the help of his young side-kick, Bucky, the duo spent the war years fighting endless Axis enemies across the globe until the conflict ended. 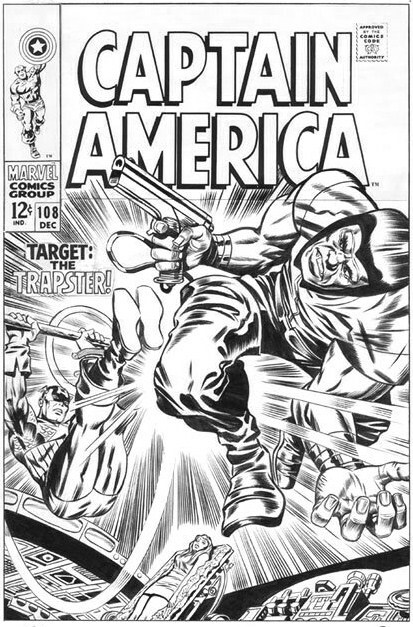 With the war won, Captain America's adventures faltered with him battling lesser criminal types until ending the title in May of 1949 on the 74th issue. 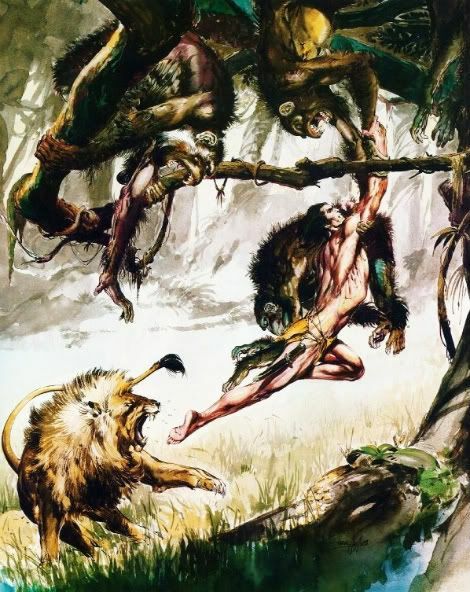 Two brief appearances were published in a 1950s Atlas book, before Marvel Comics relaunched the character once again in The Avengers #4 in 1964. 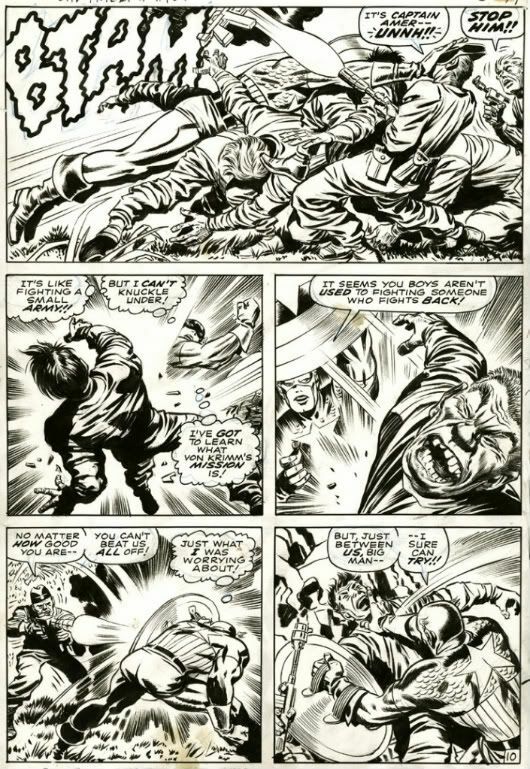 In Stan Lee and Jack Kirby's new origin for the hero, Steve was found frozen in an iceberg and brought back to life to fight in Marvel's Tales of Suspense before a name change to Captain American #100 in April of 1968. 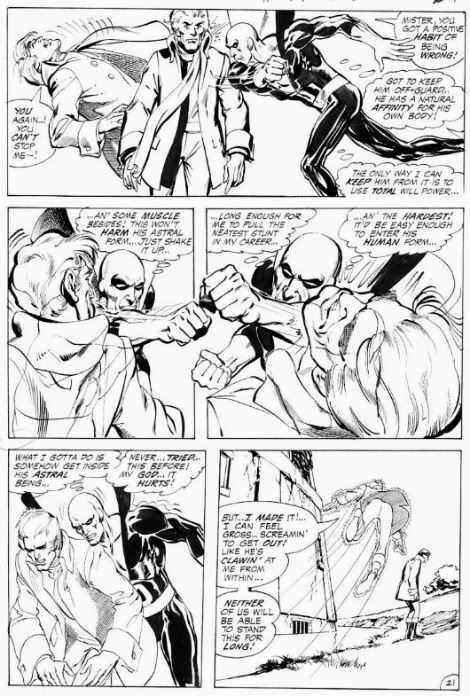 Thinking himself an anachronism in this modern age, Cap has many changes occur over time: including his many different professions; another new Bucky; the revival of his arch enemy, The Red Skull; and a hip new black crime-fighting partner, The Falcon. 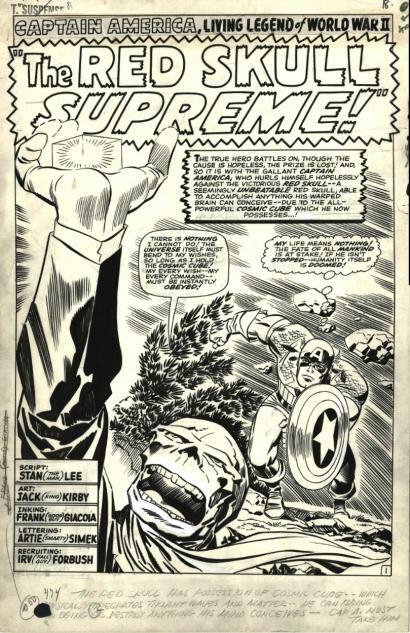 Depicted in animated cartoons, paper premiums, toys, paperbacks, a 1940s movie serial and his recent big screen treatment makes the legendary Captain America one of Marvel Comics hottest properties for a new legion of fans. 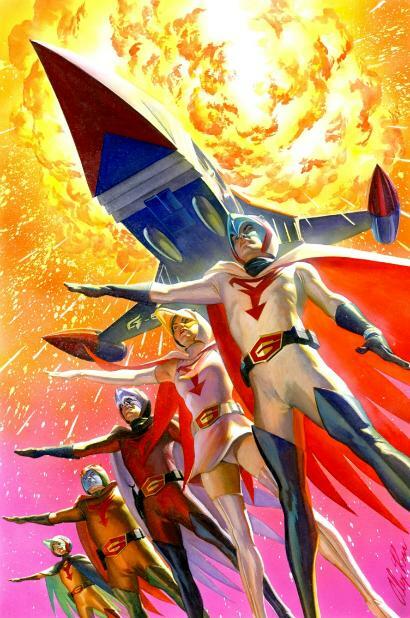 Chasing criminals from their home world of Thanagar to Earth, Officers Kater Hol and his wife Shayera Thai were befriended by the Midway City police commissioner George Emmett, who helped them establish their new cover identifies. 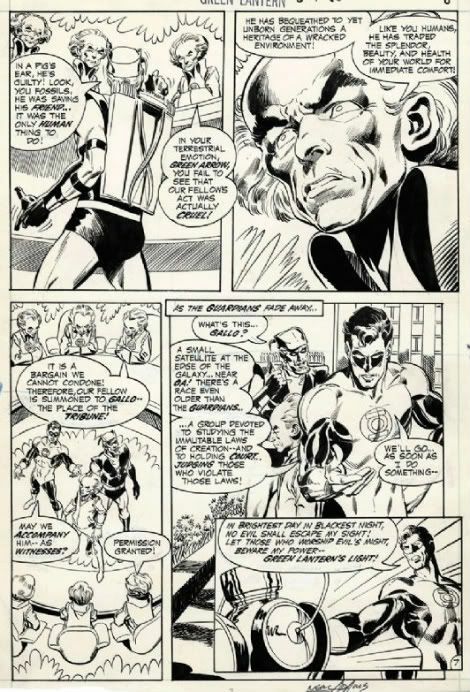 Now as Carter and Sharon Hall, they pose as museum curators while further studing our world's crime fighting methods as members of the Justice League of America. 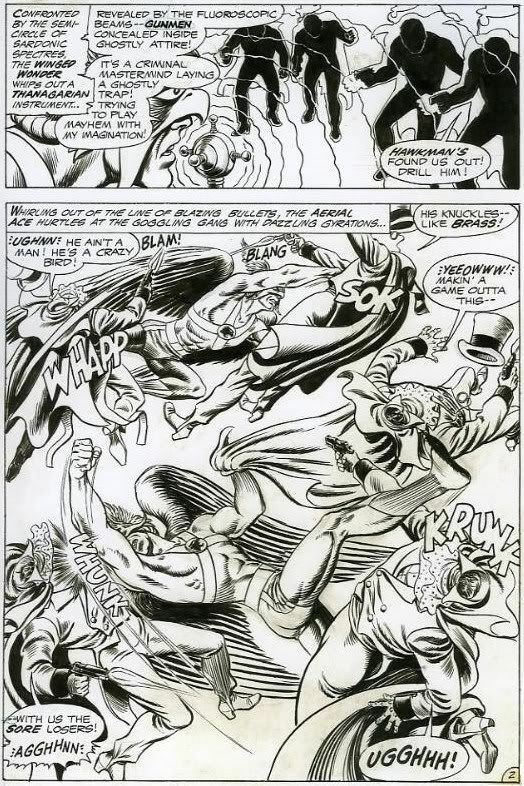 Using the weapons developed by his father, Hawkman and Hawkwoman's amazing artificial wings, hawk masks, and anti-gravity belts enables them to fly at great speeds and lift enormous weights aloft. 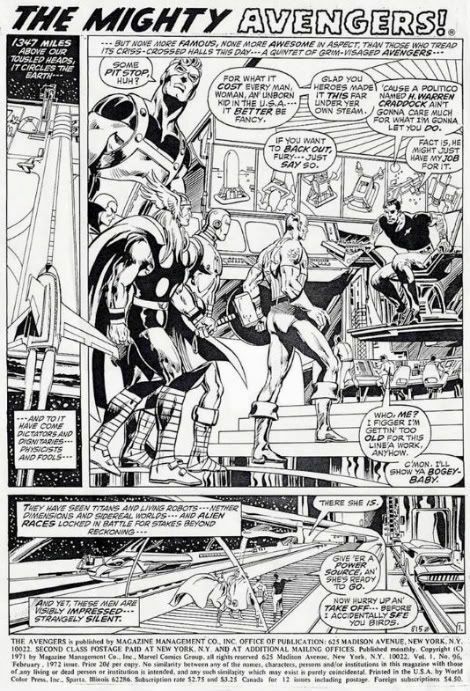 Favoring our planet's ancient weapons, Hawkman duplicates them to form a mighty ancient arsenal to battle evildoers. The two alien crime fighters miraculously learn all our world's knowledge through their mysterious absorbascon machine, and start communicating with birds to aid in their endless war on crime. 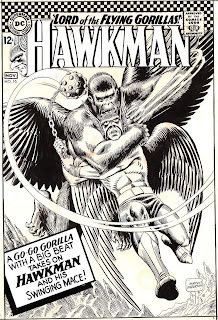 One of the early relaunches of the DC Comics Silver Age in Brave and the Bold #34, artist Joe Kubert and writer Robert Kanigher were the first to create these thrilling tales before Murphy Anderson was chosen as artist for Hawkman #1 in 1964. 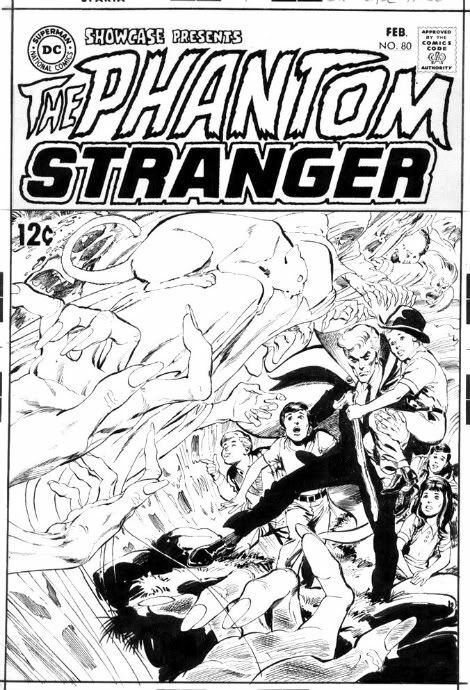 The enduring popularity of this long lasting DC property has the Winged Wonder still being published today. One of the many licenced properties that Gold Key published in the late 1960s was NBC's new science fiction television show, Star Trek. 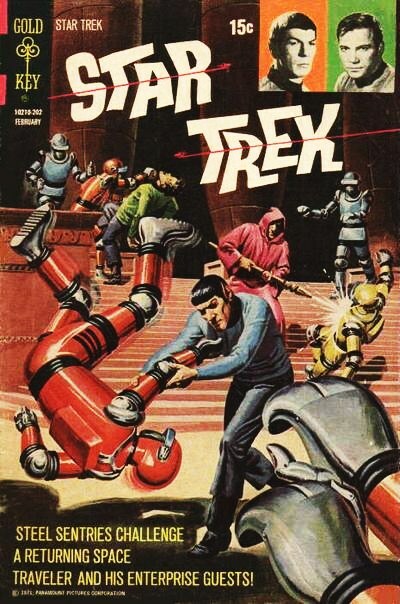 Even though the show only last three years before cancellation, its success in reruns helped promote this first Star Trek comic series which debuted in September of 1967, and lasted for thirteen years. 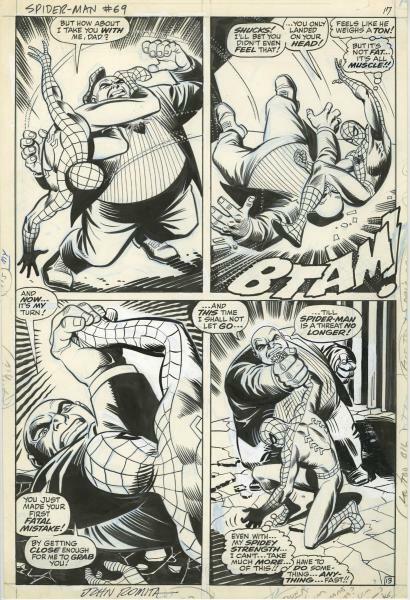 Italian artist Giovanni Ticci drew the first issue followed by Nevio Zeccara for the second in his loose cartoony style, before fan favorite Alberto Giolitti took over the pencilling with the help of his studio for the next ten years. 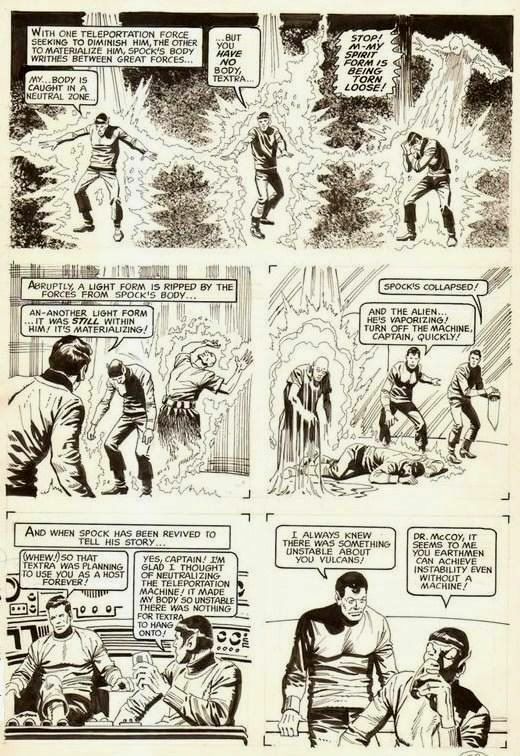 With just a handful of stories based on the original TV series, the writers and artists at Gold Key created new adventures for Captain Kirk, Mr. Spock, and the valiant crew of the Starship Enterprise. 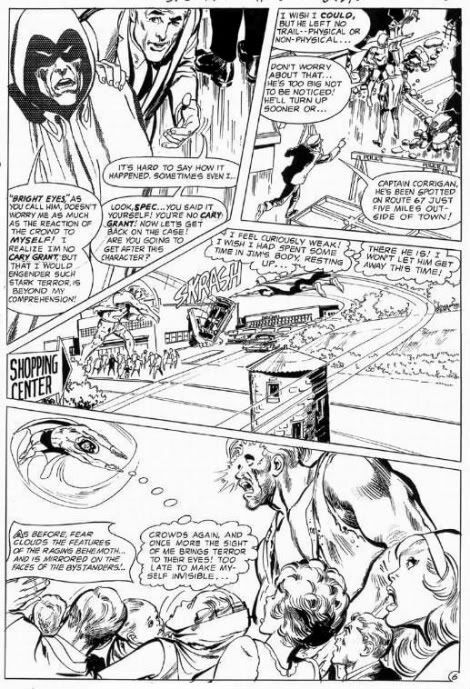 Gerry Boudreau, Arnold Drake, and Len Wein were just some of the talented writers to work on the feature, showcasing Giolitti's exciting aliens, savage landscapes, and weird architecture before he eventually left the title for other projects. 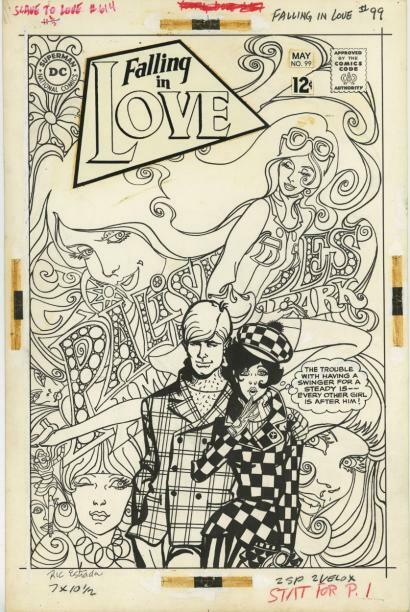 George Wilson's did many of the outstanding painted covers as strip artist Alden McWilliams finished out the run, ending with issue #61 in March of 1979. Surprisingly, Alberto never saw an episode of the television show, but used stills for reference that the editors provided, which might explain the flames coming out of the Enterprise engines in some of the panels. As the first of many Star Trek related comics to be published by different companies over the years, this definitive version is still a favorite to Gene Roddenberry's legion of fans. 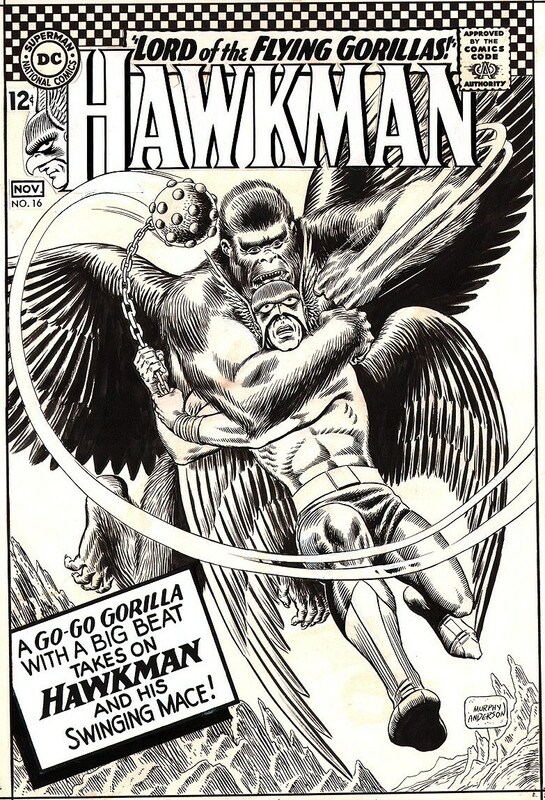 Neal Adams was one of the first new Silver Age artists to break into the stable of DC illustrators that had remained virtually a closed shop for a decade or more prior to his arrival. 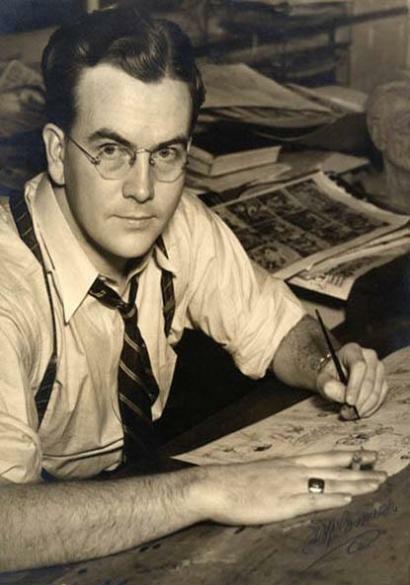 After attending the School of Industrial Art in Manhattan, he soon started working for Archie Comics illustrating mostly humor strips before leaving for some brief syndicated strip work on Bat Masterson. 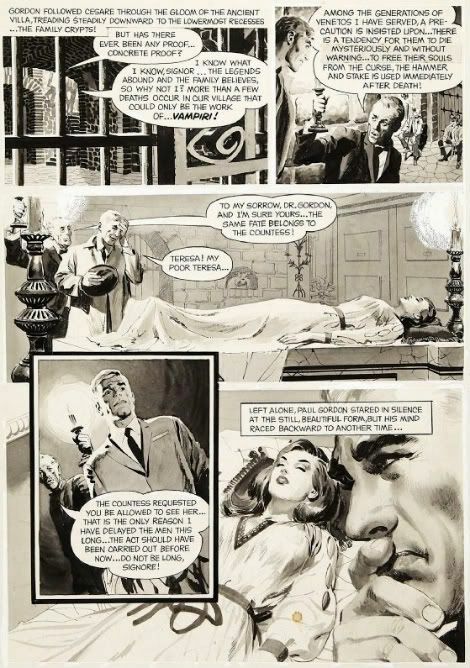 His work in advertising with Johnstone and Cushing lead to the NBC TV property Ben Casey daily and Sunday strip, while also "ghosting" a few other strip features. A handful of stories with Warren Publications followed before he finally got his big break with National in 1967 doing a back up war story in Our Army at War. 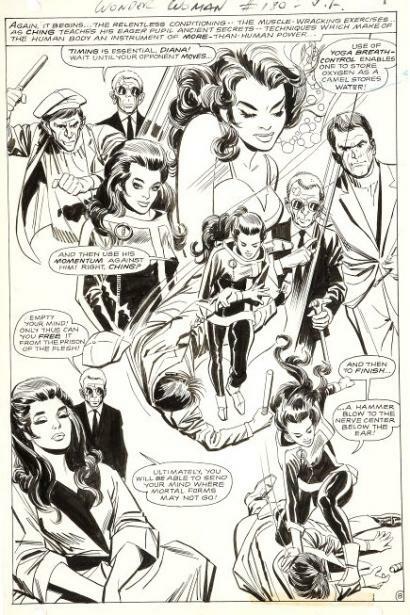 Being DC's lead cover artist, Adams revamped the look of superhero icons such as Superman, Batman, and Green Arrow, while developing new characters, before his historic and short stint on the X-Men and The Avengers at Marvel in 1969. 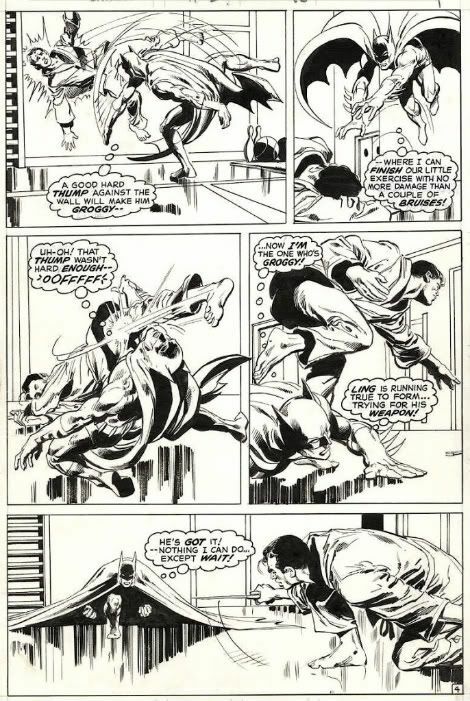 Probably best know for redefining Batman with writer Denny O'Neal, his classic work on Green Lantern/Green Arrow ushered in relevant and serious themes never seen in comics before, challenging the Comics Code Authority with these exciting stories. 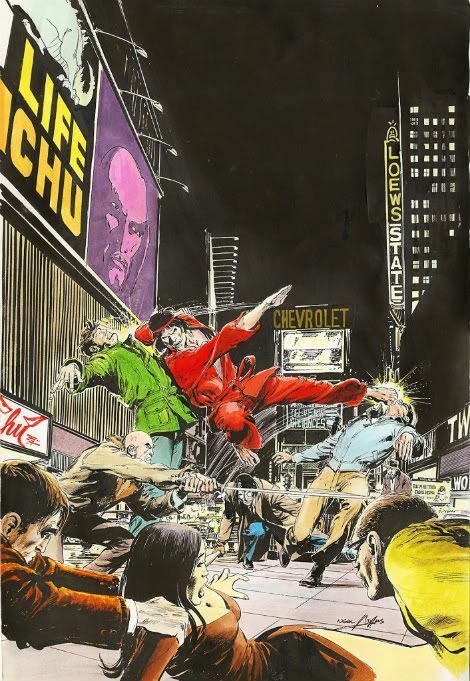 The artist's dynamic photorealistic style revolutionized comic book art for the modern era, pushing the boundaries of the medium. 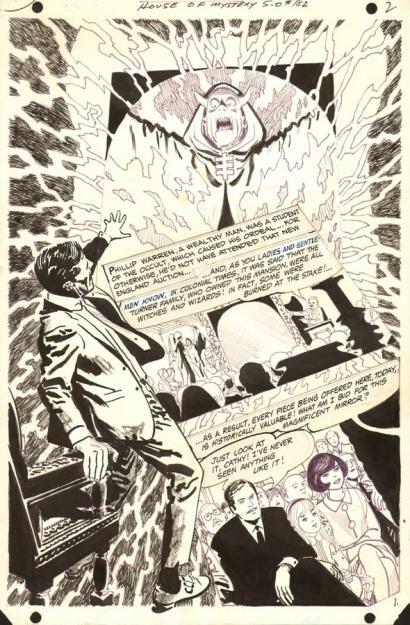 As well as being one of the most important creators in the Silver Age, Neal was a leading advocate for creator's rights. 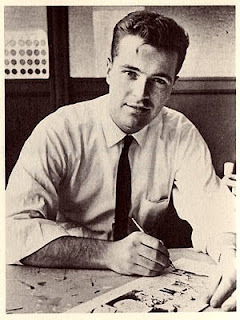 Adams spearheaded the fight for Jerry Robinson to secure a pension and recognition for Superman creators Jerry Siegel and Joe Schuster. 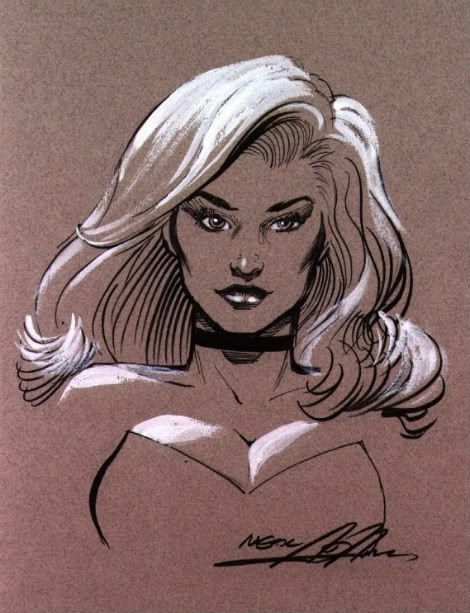 A co-founder of the graphic design studio Continuity Associates, this award winning talent is still an important contributor in comic art today.